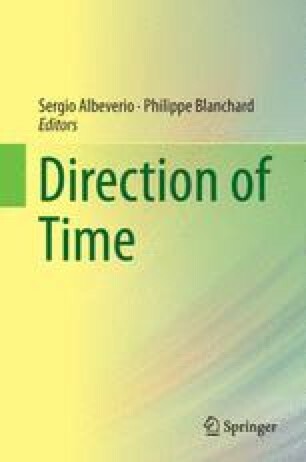 This paper discusses the problem of implementing the unidirectionality of time into physical theory. I understand a physical theory as an axiom system instantiating some basic laws or equations that contains various models or solutions, among which the physical models form a subset. The theory expressed on these three levels must be supplemented with a set of application rules. There are, I argue, four possible ways to implement time into a theory thus conceived. They are distinguished by the systematic status of the specifically temporal concepts, that is, whether they are part of the laws, the models, or the application rules. (1) One may consider the direction of time so fundamental as to require its being expressed in the basic axioms or basic laws of nature. Given the fact that our present basic theories are time-reversal invariant, we have to search for new or modified basic laws. (2) According to reductionist explanations, the manifest arrow of time arises from a more fundamental theory, in which time does not play a role at all. (3) The direction of time is expressed in lower level laws or supplementary conditions that single out those models that correspond to the macroscopically observable direction of time. (4) The unidirectionality of time expresses some peculiar non-lawlike fact about initial conditions, perhaps of our whole Universe or the space-time region we inhabit. I will illustrate these four classes at two historical confrontations that concern Boltzmann’s legacy statistical mechanics and causality-violating solutions of the general theory of relativity.